I have the cover for my book with the release date of March 1st. I’m also wanting to share the tale of how I became a part of the publishing company I am. Around 18 months ago a writer friend who owned her own publishing company asked me to send in a tale for an anthology to be printed for October 2012. I did and the piece was puslished as a standalone and was on sale for four weeks and all proceeds were donated to charity. Only days before the release I found out the owner of Vamptasy was married to my cousin. Vamptasy Publishing was sold to an American buisness woman, the pervious owner still works for the company as a writer and design’s covers. 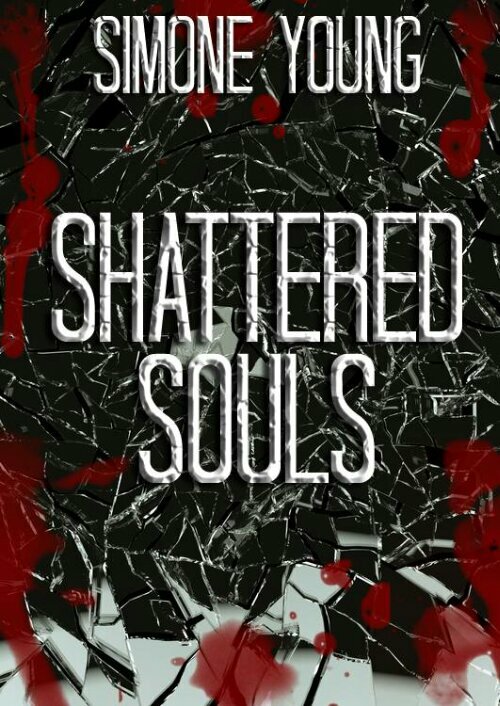 Last year, I submitted Shattered Souls for a different anthology but it was too long and not ideal for the anthology however the head of the company agreed to publish it. I feel honoured to be a part of the company and I am proud of all the authors who are a part of the same company. It truely is a blessing. I have various projects on going and I am keeping myself busy. Stay tuned to learn more about the release. I am so happy that I can share this. 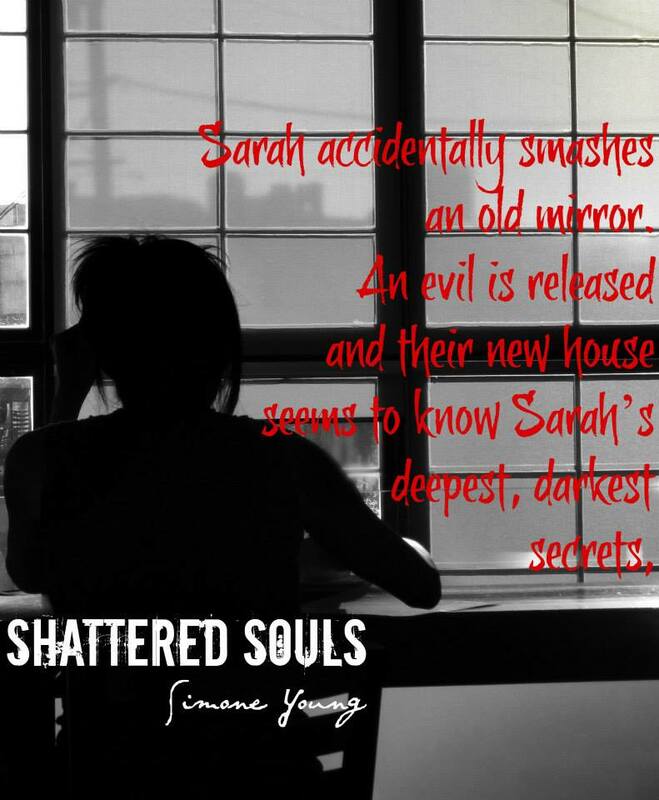 On March 1st I have a book titled ‘Shattered Souls’ being released via Vamptasy Publishing. I am still bouncing. There is an online book release happening on Facebook during which there will be games quizzes and fun, there will be prizes and such too. Head over to the Facebook event page and join in the fun. Keep your eyes pealed for news on the cover reveal and more prose that are waiting to be written. The new year has started and with so much going on I am here to beg forgiveness. I have had a busy last few months with appointments, projects, deadlines and such. I have spent the last few months working on three projects and they are near completion and I am currently beta reading for a good author friend Carmilla Voiez and I will be sharing her fable once its out as it is an addictive read. My over active brain has been keeping me awake as per usual, I am now writing down three to four sets of notes for different and unconnected ideas a night along with typing book one of a series and drafting book five of the same series. As well as completely re-writing four ideas with the same information but a different way of telling the tale. I have been looking back at some of my older projects and I have noticed one odd thing, my writing has changed in the last four years, drastically so. I am hoping that its a good thing. My head came up with an oddly macabre poem over the Christmas break and I will post it up over the next few days. 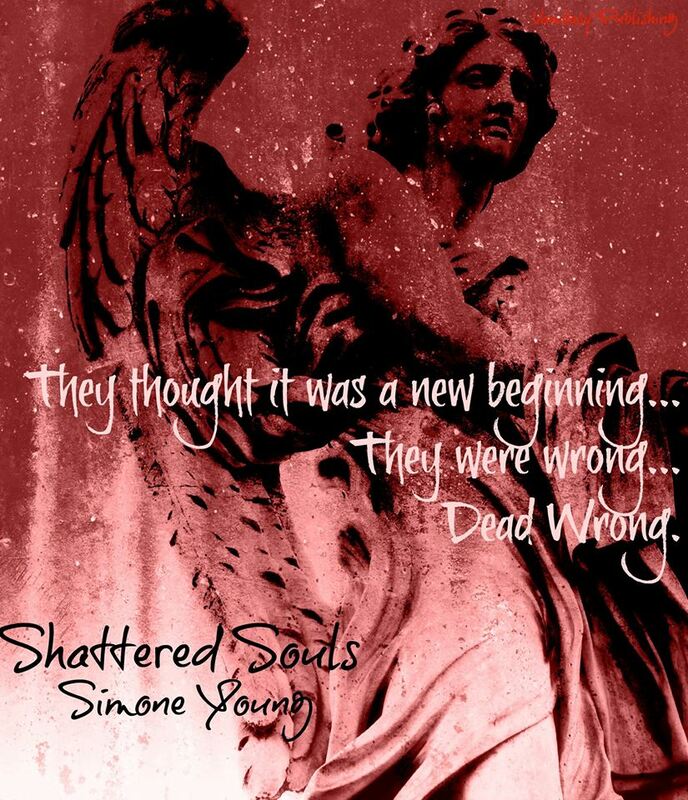 So, a lot going on in my over active brain, Shattered Souls edits are what’s keeping me busy, I have also started the notes on Poisoned by Power book three. I’ve had another idea titled revolution. It’s in it’s infancy, very early stages. I also have been looking into others that are dyslexic and found that infamous writer Agatha Christie also had the learning disability that plagues so many people. My dyslexia shows when I miss part of sentence as my brain is always two sentence’s ahead and spelling some words wrong. Some days are worse than others and it also plagues my short term memory is shot so if an idea hits me I instantly write it down. http://www.dyslexia.com to get more info.